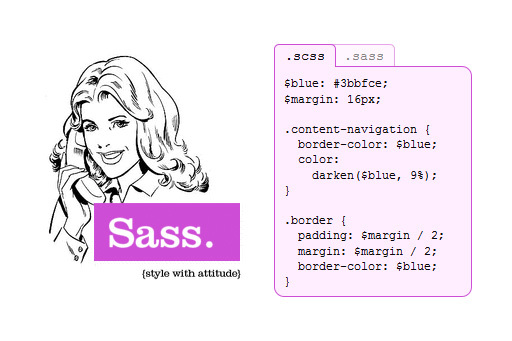 I love SASS. More and more WordPress themes are supporting it. And what’s not to love? Well… it can’t be served directly by the web server like CSS. It needs to be pre-compiled before it is served. Fortunately there is a PHP SASS compiler that can be used to make PHP compile and serve SASS. I’m using an IIS installation, so I’ll be explaining how it can be done on a Windows machine. And… that’s it! The only thing I had to do was change the theme so it actually links to the scss file instead of the css file. A big shout-out to Bas Wildeboer for helping me getting the PHP-part done.